The Flexfix fixtures series are widely used in varies industries such as electronics, aerospace, automotive, plastic or medical care. It can be introduced to all sizes and models of CMM and VMM. 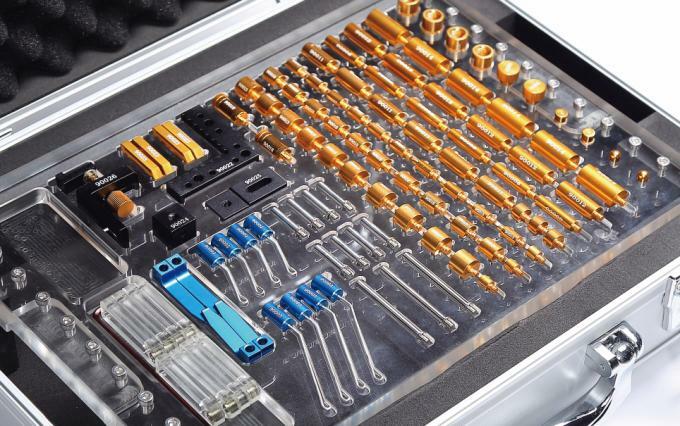 They are the tools which make your measuring process flexible, repeatable, and standardized. The vision measurement machine application is always coming with varies of different parts with different shapes or materials. Some are even without any effective reference plane to be correctly located on the work stage. 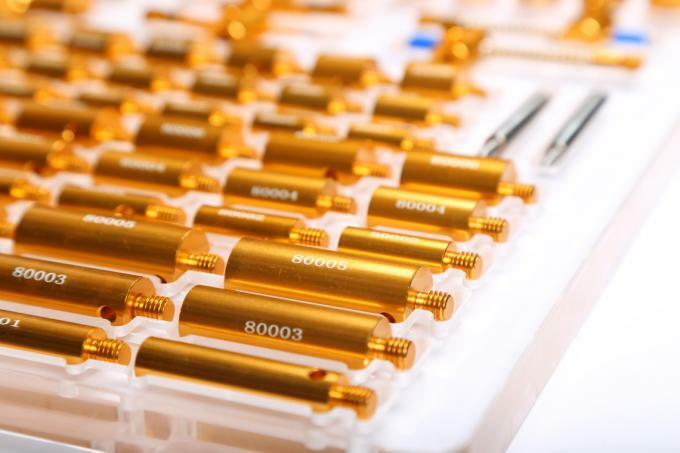 Developing specific fixtures for each component should be with low efficiency and high cost. 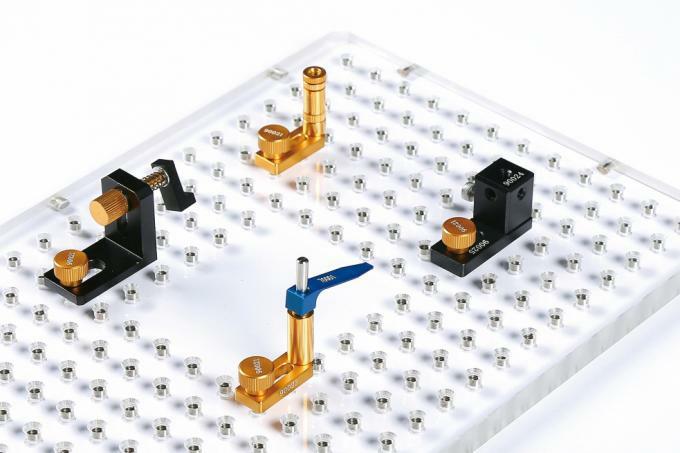 So we have developed the Flexfix series VMM fixtures kit and base plates, to help users saving time and cost but also able to achieve fast and reliable fixturing during the VMM measuring process. 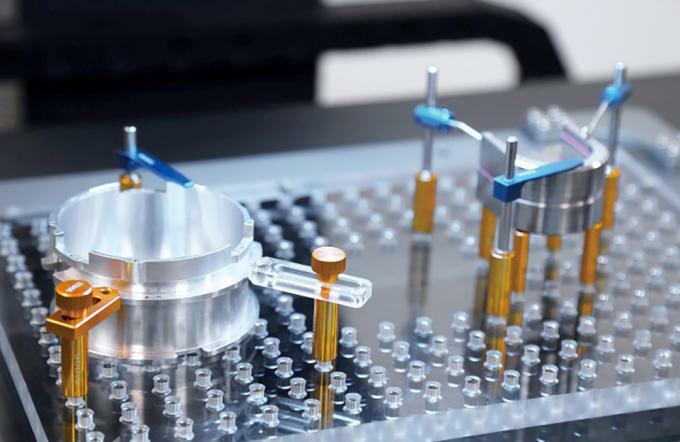 The Flexfix series helps to improve the throughput, reproducibility and accuracy of the inspection process with quick and repeatable fixturing set-ups. 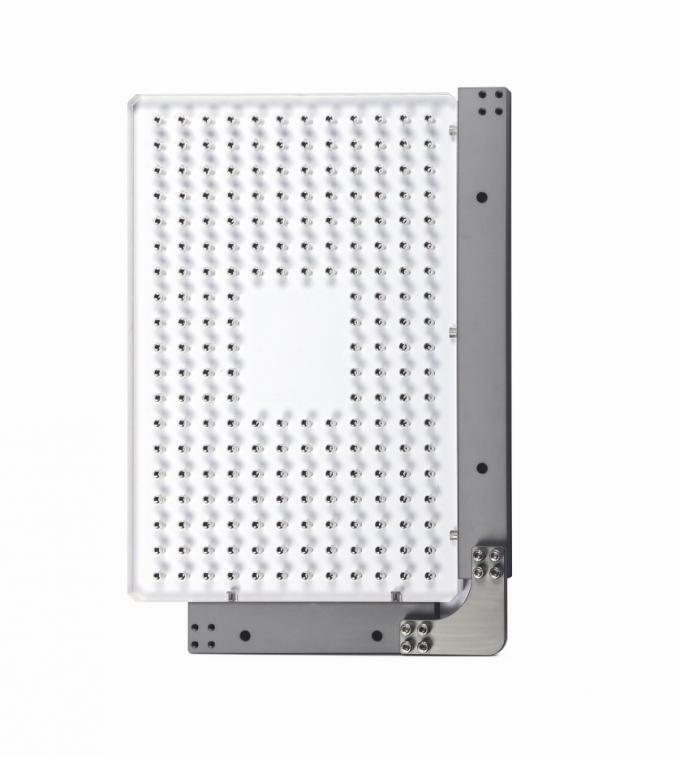 The Flexfix series VMM fixtures are designed as a complete components kit. 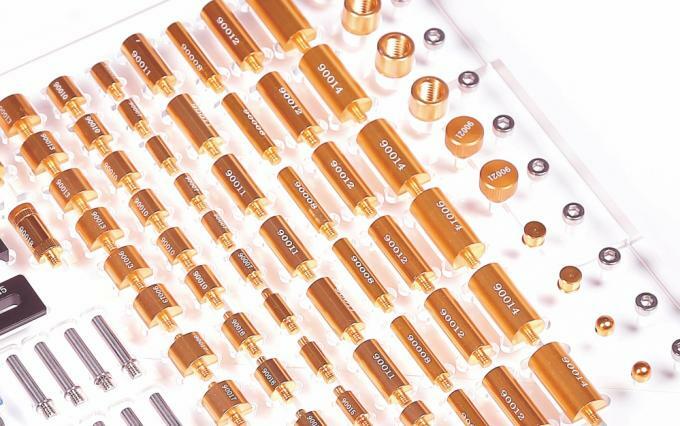 We have studied most of the VMM measuring application from our experience of VMM users, and have taken reference to different types of parts, to develop the fixtures kit components. 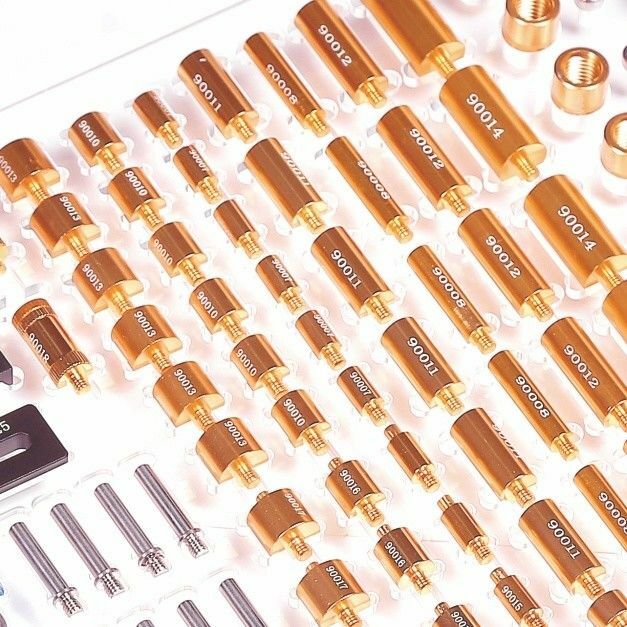 The kit is including supporting, pressing, and holding components, which allow the user to manage the fixturing easily and no special tools as required. Regardless of shapes or materials, user can easily find the fixturing solution during measuring process. All components are made by precision manufacturing process and with anodise coating. Each part is with laser marking coding, so all the combination of the components can be repeatable for the subsequent inspections. Which helps to eliminate the variation of different parts or operators, and increasing the measuring accuracy and repeatability. 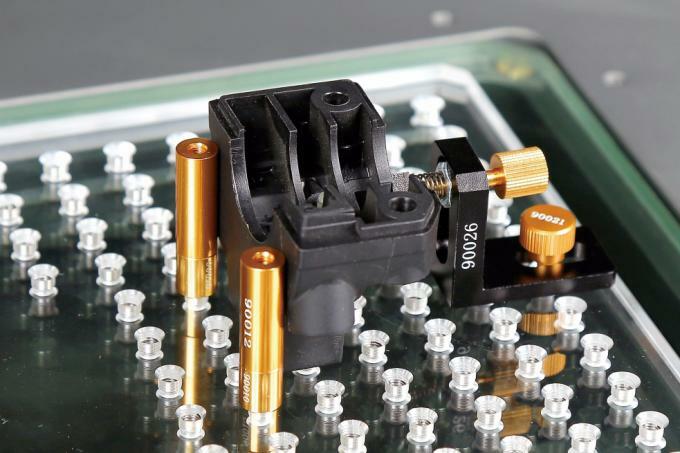 For VMM measuring needs contour measuring application under most circumstances, we create the VMM fixtures base plate with high transmittance and flatness acrylic material, which to ensure the straight light path from the contour light, keeping the original measuring accuracy of the machine. Metal M4 screw threads are mounted inside the base plate, the components can be firmly fixed and highly increase the life cycle of the base plate. Also an L type magnetic fast mounting corner is offered, user only needs to put and measure, which largely increase the measuring efficiency. also offer the best after sales service. service ensure the satisfaction of our customers and dealers. support in commercial and technical phase. ratio and the best service. consult to our engineer if you have such kind of requirement.